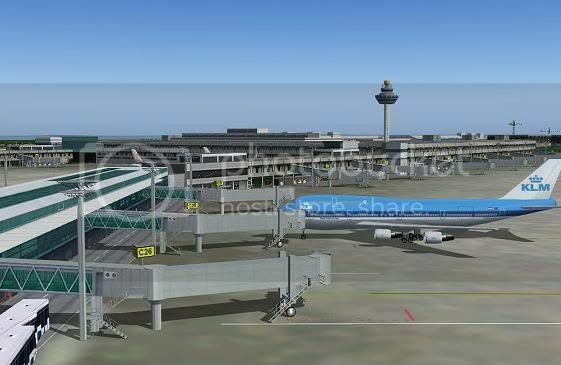 if you have requests for new Airports supported by AES, please post you requests here. - Check also, if the Airport is already requested in this Thread. Requests without a link to the download or Homepage of this product will be deleted without warning. 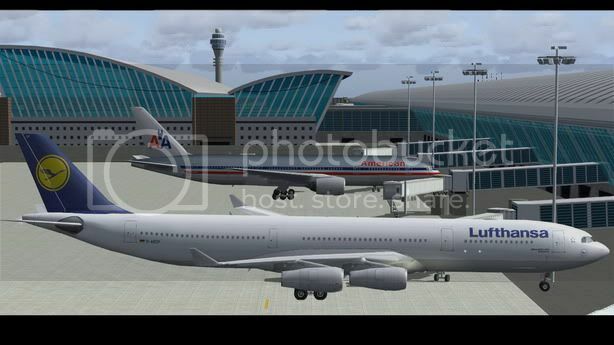 Double request will be deleted without warning, so please check if the airport is listed allready. The airport should have custom 3D objects of terminal and a groundlayout. 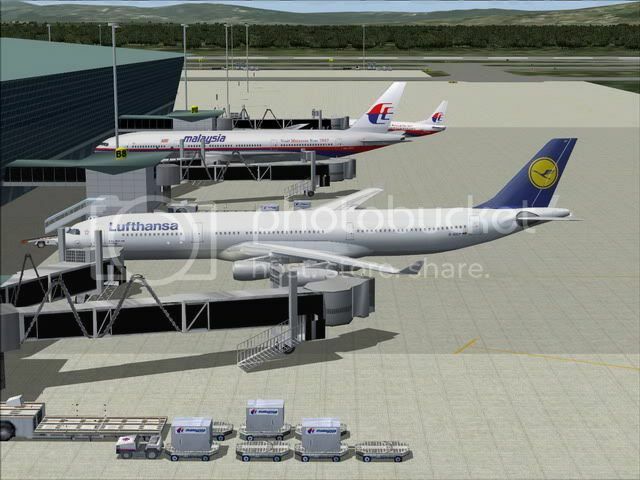 Enhancments for the defaults are no "airport Sceneries"
Don't post any "yes I agree to .." post's, that makes no sence. Keep the thread clean from discussions. I will not comment any of this posts, but I will read this thread from time to time. If a airport is interesting for AES it will be checked. I hope, we get a better overview with this single thread, so not every body needs to open a new thread which is lost after some time. all RF Scenery Building Projects - Developer don't want to have AES for the products. I´d love to see KMCO Orlando. 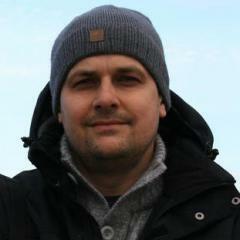 Heiko, please add a link to the scenery you are talking about! 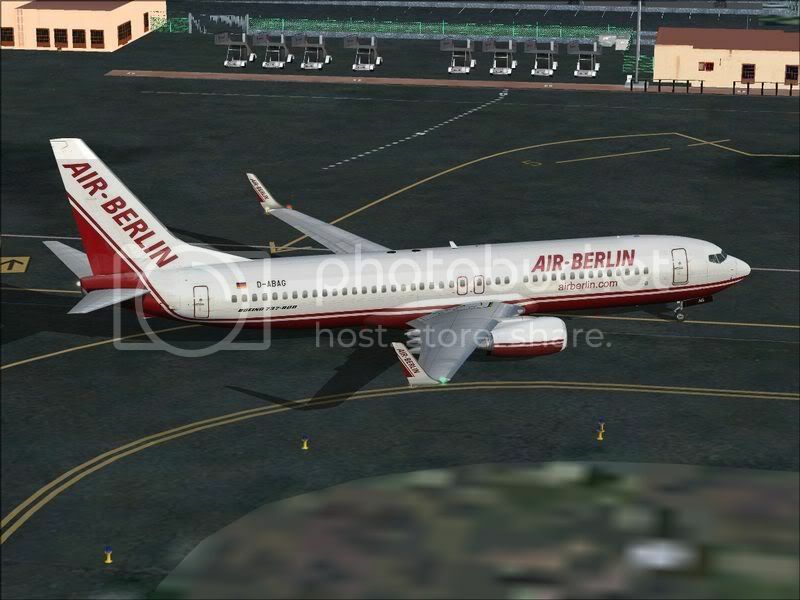 Altenburg (EDAC) out of SG4. Oliver, thanks for making this thread finally. 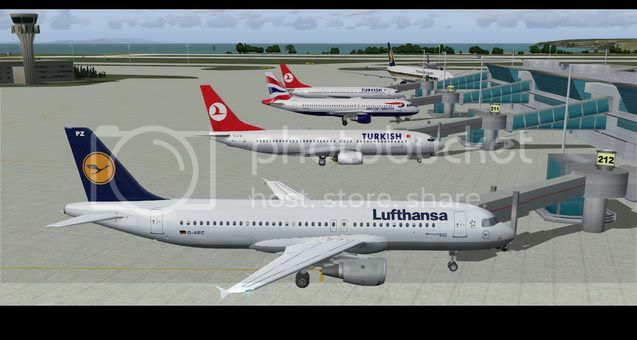 and on AVSIM as well. 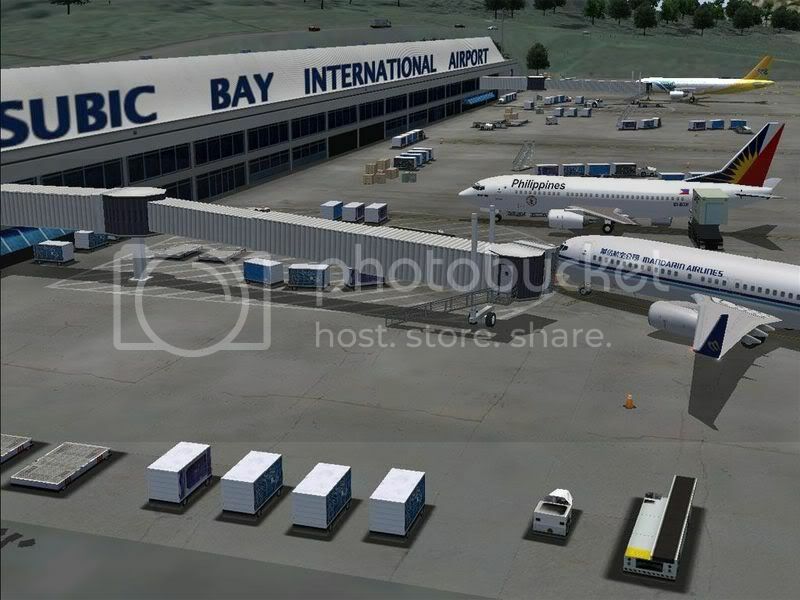 Good known airport in Canada! I hope it is OK to post more than one separate request per one person. If not, please feel free to delete these posts. To obey to the given rules, I will report two airports in separate posts. I have more on my mind, but that is enough for others to read today. Number one is Shanghai Pudong by AI China. 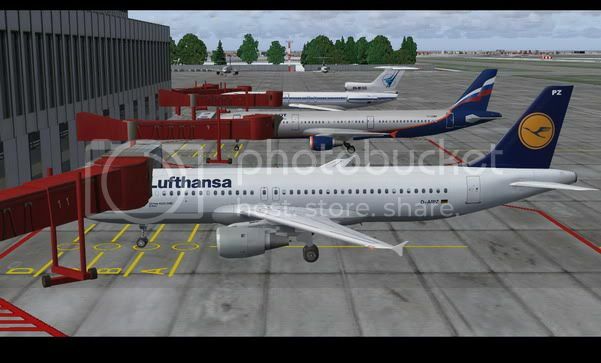 It is part of a very nice freeware package available at the AVSIM library. The other is also an essential Asian hub. This time Kuala Lumpur Sepang by Jouvarn Gultom and Norman Y. Today I would like to suggest two great sceneries, one freeware and one payware. The first one is a great freeware version of Istanbul Ataturk by Biber (Murat Koncavar). Istanbul, Turkey's largest city, lies in two worlds: Europe and Asia, which makes it a very interesting place to explore. 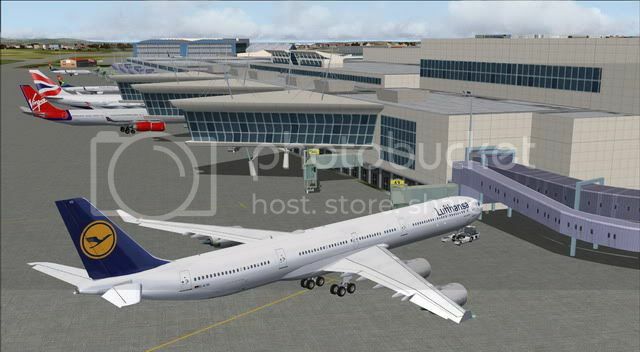 The other is Moscow Sheremetyevo UUEE by SSW. 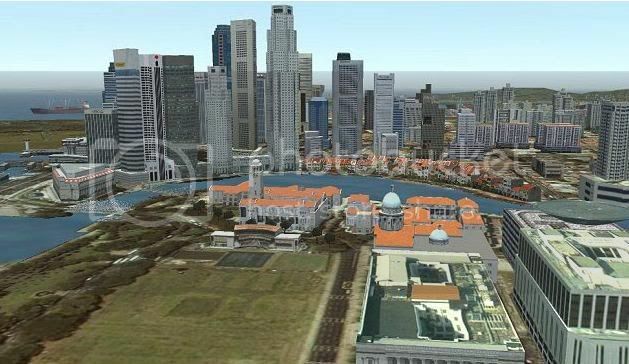 Version 1.2 called Moscow Global Scenery contains also the city of Moscow. I know we have a great scenery od Moscow Domodedovo already AESed. I have and enjoy it myself. But it is mainly a charter and national airpot. Most European airlines fly to Sheremetyevo. This scenery has some very nice features like 3D snow drifts in winter for example. As we don't have many sceneries of Africa at all here are two 'good shots'. The manufacturer is the same and there are some common files, so please let me present both sceneries in one post. 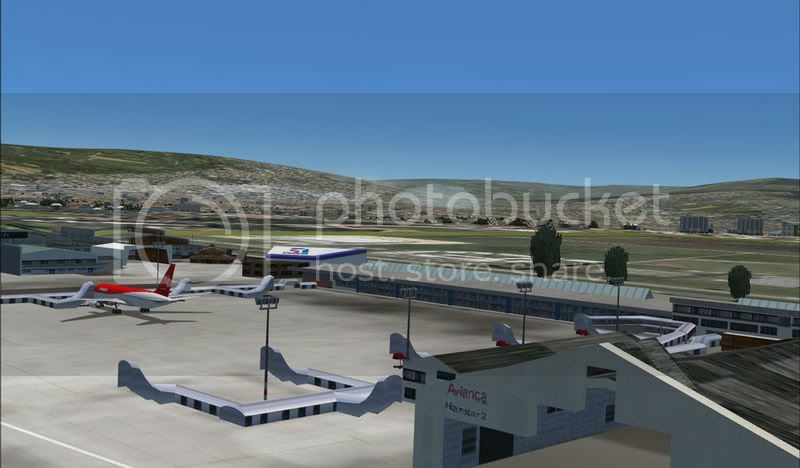 Aeroworx has made wonderful freeware rendition of South Africa for FS9. 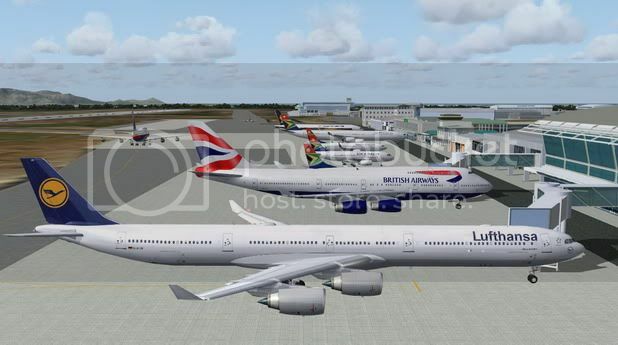 The main international airports of South Africa are: Johannesburg and Capetown. The awesome rendition of Yekaterinburg Koltsovo by Tolmachevo TEAM. An equal quality of Sochi as well as Novosibirsk (the same authors). I'm not going to post the developers email in here because I don't want to post it in a public forum and it is in the readme of scenery download. Scene created with the fantastic program of Avacus FSDS V.2 and compiled with program FSSC of Derek Leung. 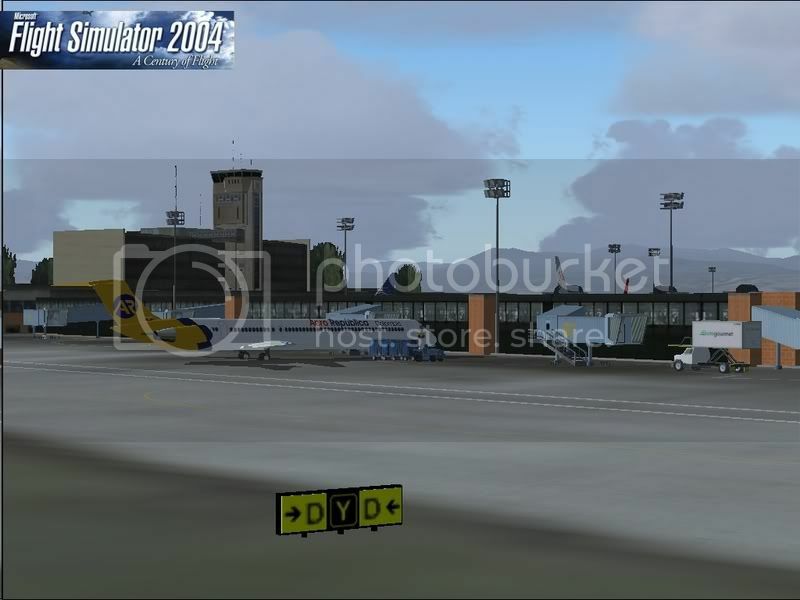 Scene of the airport of Vitoria-Gasteiz for fs2004.This airport this located in the province of Alava, to the north of Spain. By this geographic situation, it serves as bases for diverse transport companies. If possible, I'd love to see my main HUB with AES support. I would like to bring your attention to upcoming LTBJ 2008. As they are still working on it I think AES entegration could be easier for you. 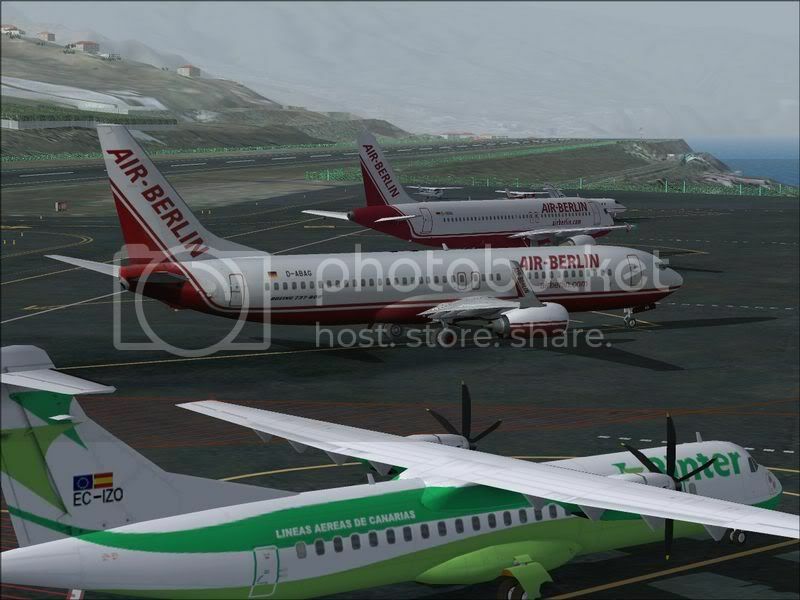 The scenery will be both for FS2004 and for FSX. 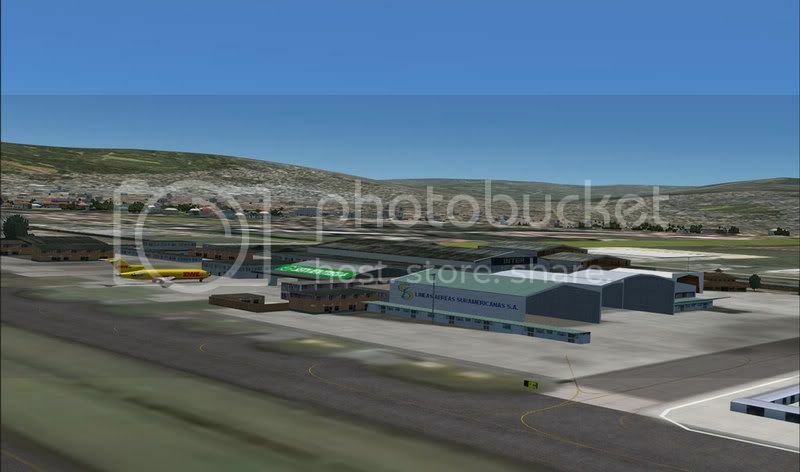 Can you take a look to the freeware Granada scenery? Subic Bay (RPLB) by Jon-Jon Santiago.